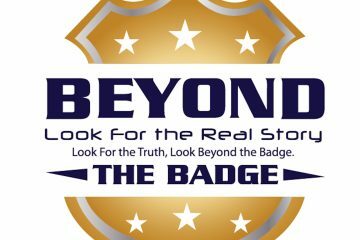 This week on Beyond The Badge, law enforcement analyst Vincent Hill looks at some of the hypocrisies of certain protester groups and questions why there’s no outrage over the deaths of two female police officers, Officer Chatéri Payne in Shreveport, LA and Officer Natalie Corona in Davis, CA. Two different women. Two different races. Two different situations. Two more dead police officers. 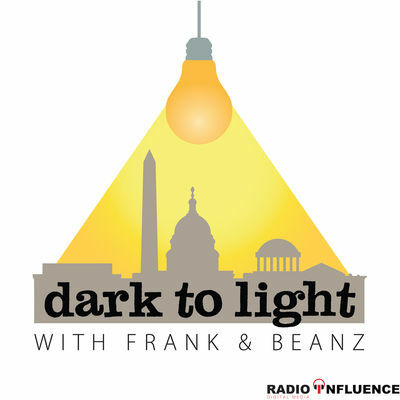 Where is the outrage over two more deaths on the police force? Why have women’s groups been silent? Why haven’t they said a word? 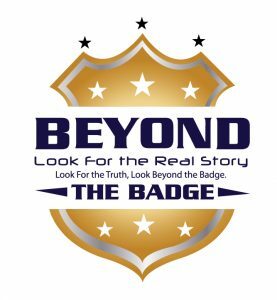 Vincent shares his thoughts on this week’s episode of Beyond The Badge.